Lead Ore. We can offer high quality Lead Ore with Pb 70 %. 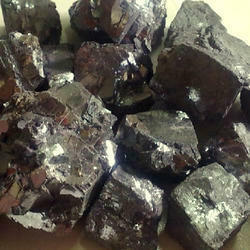 We introduce ourselves as a reputed exporter in India having associate office in Nigeria. .
Nigeria, today, is a leading exporter of LEAD ORE and we wish to offer Best price for supplying LEAD ORE/GALENA 86.40%-86.60% for regular shipment. 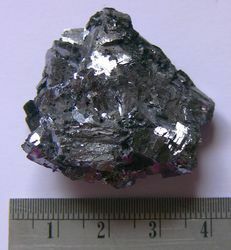 We are the manufacturer of Lead Ore.
Lead Ore is a metallic gray. It is available in multiple type of packaging. Triveni Chemical is one of the leading Suppliers of Lead Ore.
Boiling Point: 2022 K (1749 °C, 3180 °F). Melting Point: 600.61 K (327.46 °C, 621.43 °F). To meet the various requirements of the customers, we are involved in offering a wide assortment of Lead ore Surma (For use in Eyes).